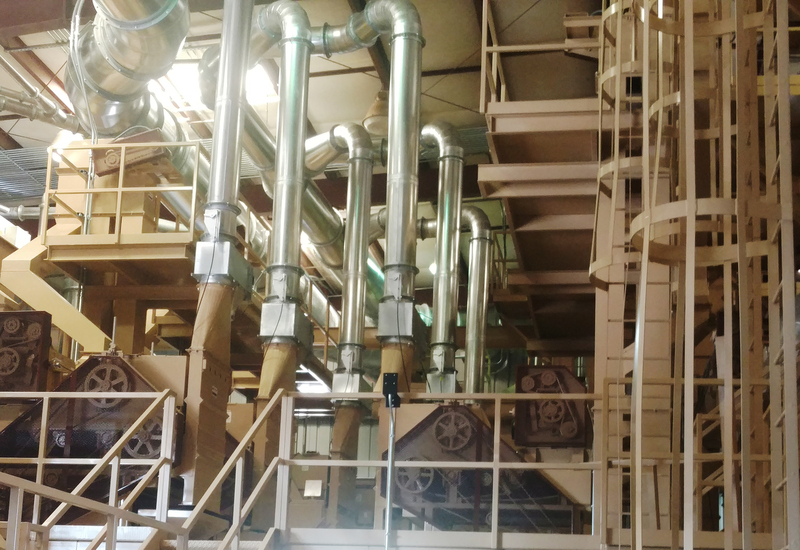 Grossi Fabrication is an innovator in the design of almond processing systems. We focus on high capacity processing, maximizing production and minimizing processing costs. 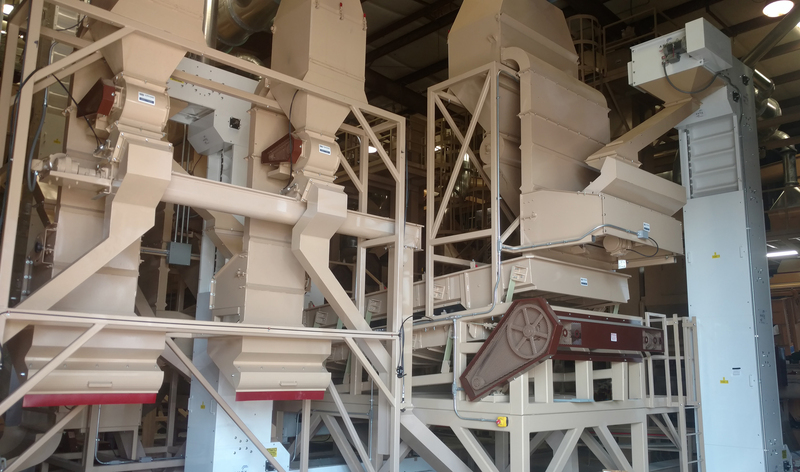 Efficiently removing the maximum amount of hulls as early in the process as possible is the key to fast and efficient processing of both shelled and in-shell almonds. 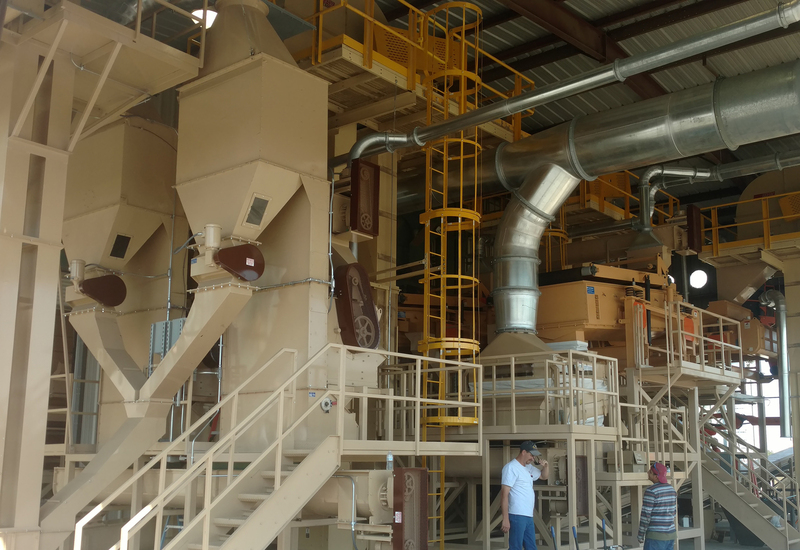 In-shell processing systems include belt conveyors, scalping decks, bucket and Z-style elevators and electronic sorting. We incorporate ActionPac scale systems designed to each customers’ system to maximum packaging efficiency. Grossi hand-sorting tables are made with quick-release endless belts for minimal cleaning and easy in addition, we produce and include vibratory conveyance and negative air systems for meal and shell removal.